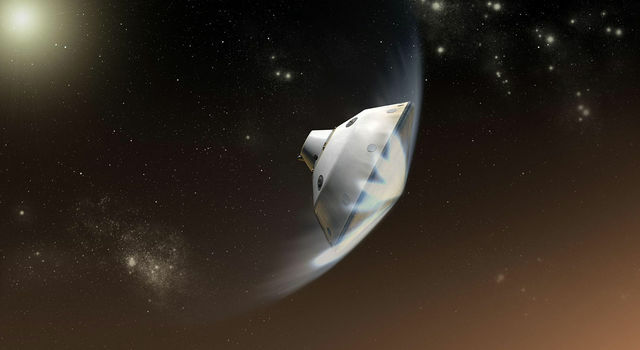 NASA's next mission to Mars, Interior Exploration using Seismic Investigations, Geodesy and Heat Transport (InSight), is scheduled to launch Saturday, May 5, on a first-ever mission to study the heart of the Red Planet. Coverage of prelaunch and launch activities begins Thursday, May 3, on NASA Television and the agency's website. 3:30 a.m. - Launch coverage begins. InSight will be the first mission to peer deep beneath the Martian surface, studying the planet's interior by measuring its heat output and listening for marsquakes, which are seismic events similar to earthquakes on Earth. 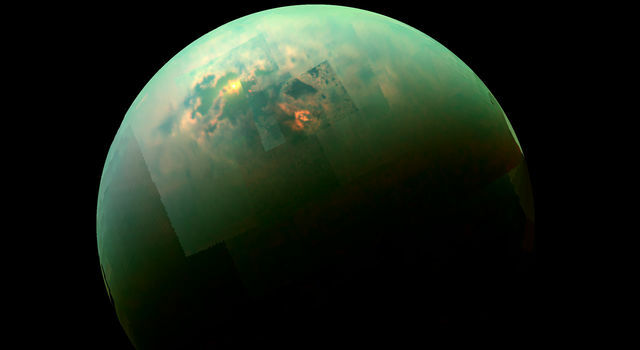 It will use the seismic waves generated by marsquakes to develop a map of the planet's deep interior. The resulting insight into Mars' formation will help us better understand how other rocky planets, including Earth, were and are created. 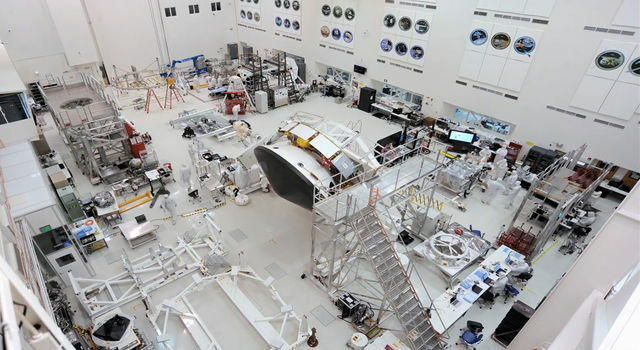 JPL manages the InSight mission for the agency's Science Mission Directorate in Washington. InSight is part of NASA's Discovery Program, managed by the agency's Marshall Space Flight Center in Huntsville, Alabama. The spacecraft, including cruise stage and lander, was built and tested by Lockheed Martin Space in Denver. 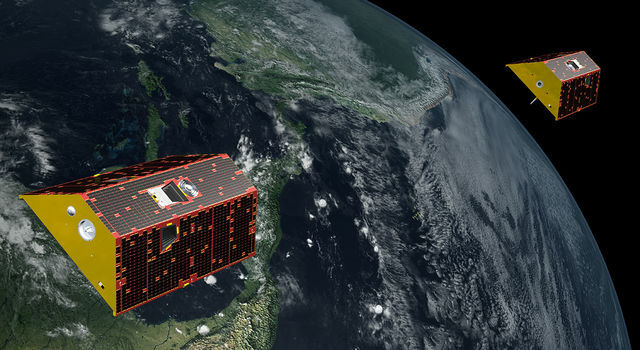 Several European partners, including France's space agency, the Centre National d'Étude Spatiales, and Germany's DLR, are supporting the mission. ULA, of Centennial, Colorado, is providing the Atlas V launch service. The Launch Services Program at NASA's Kennedy Space Center in Florida is responsible for launch management. NASA Kennedy Space Center, Fla.
30th Space Wing, Vandenberg Air Force Base, Calif.